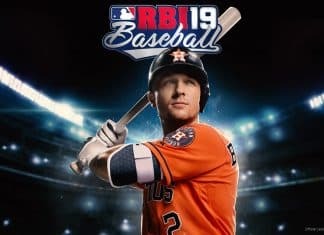 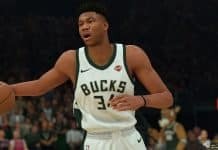 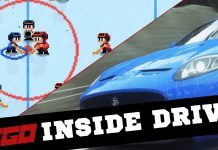 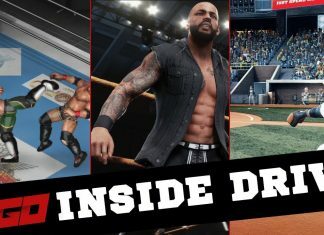 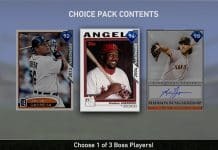 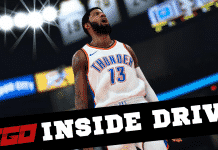 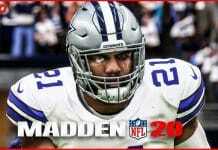 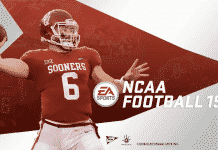 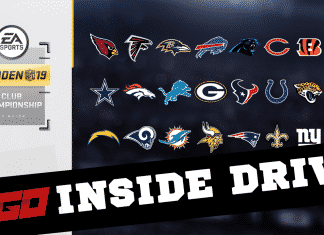 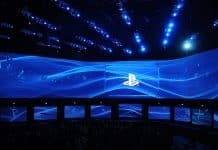 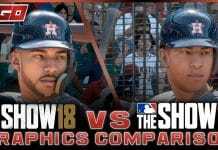 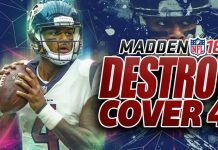 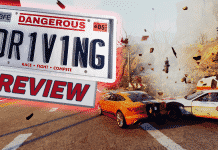 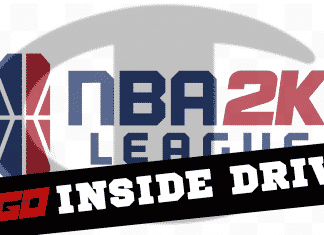 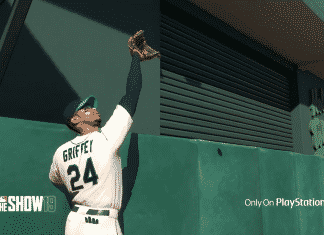 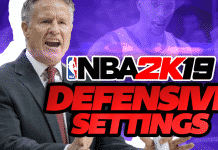 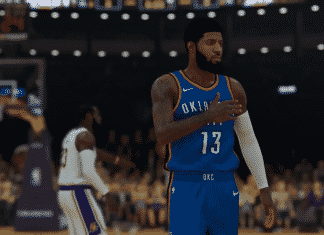 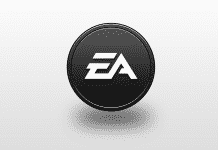 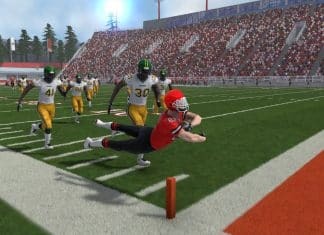 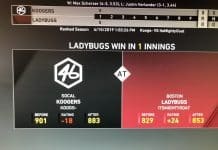 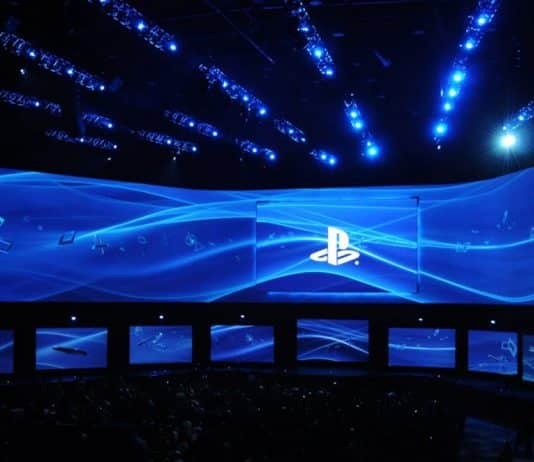 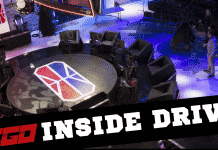 SGO Inside Drive (3/28/2019): NBA Live Patches, NBA 2K19 Still An NPD Top Seller and More! 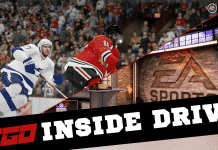 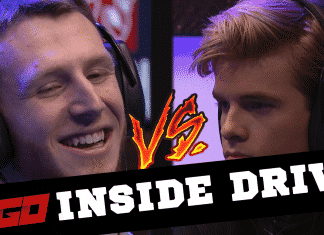 SGO Inside Drive (3/21/2019): NHL 19 Patch, New eSports Broadcast Center, And More! 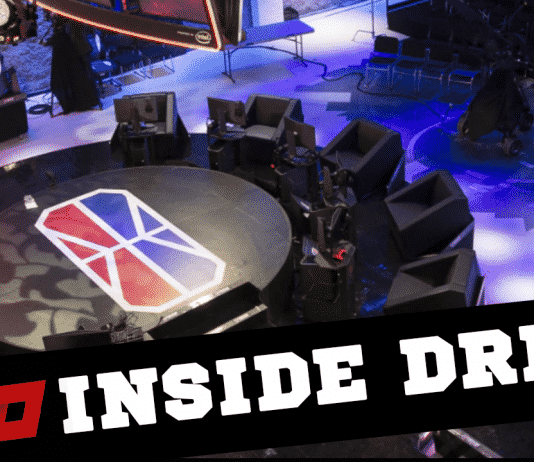 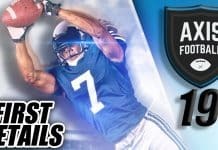 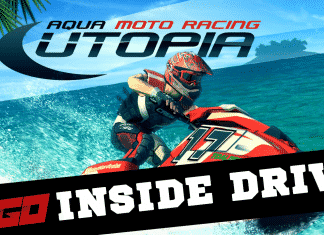 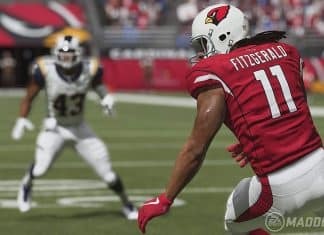 SGO Inside Drive (1/9/19): Anthem PC Requirements, Nintendo News And More!